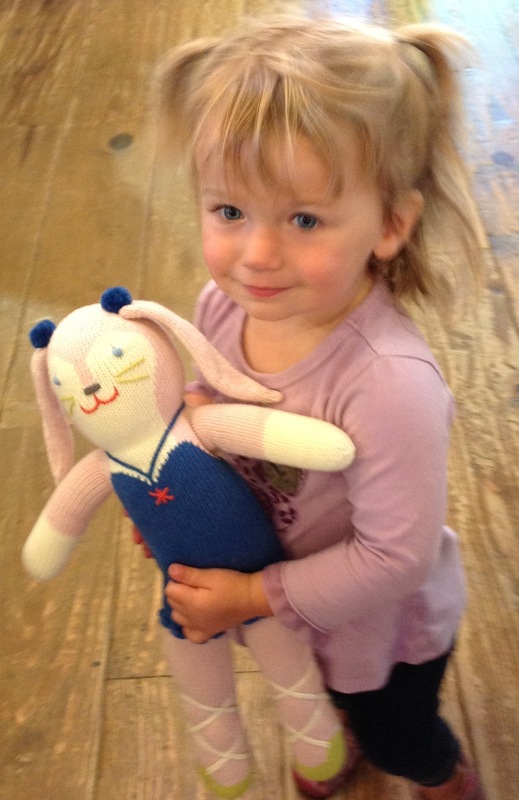 Another happy customer with her brand new Blabla doll! This is Pearl and her new bunny friend that she insisted be called Nunny. Thanks for coming in and visiting us Pearl! We’re glad you love your new doll!